Top quality exterior doors in a style to suit your home. 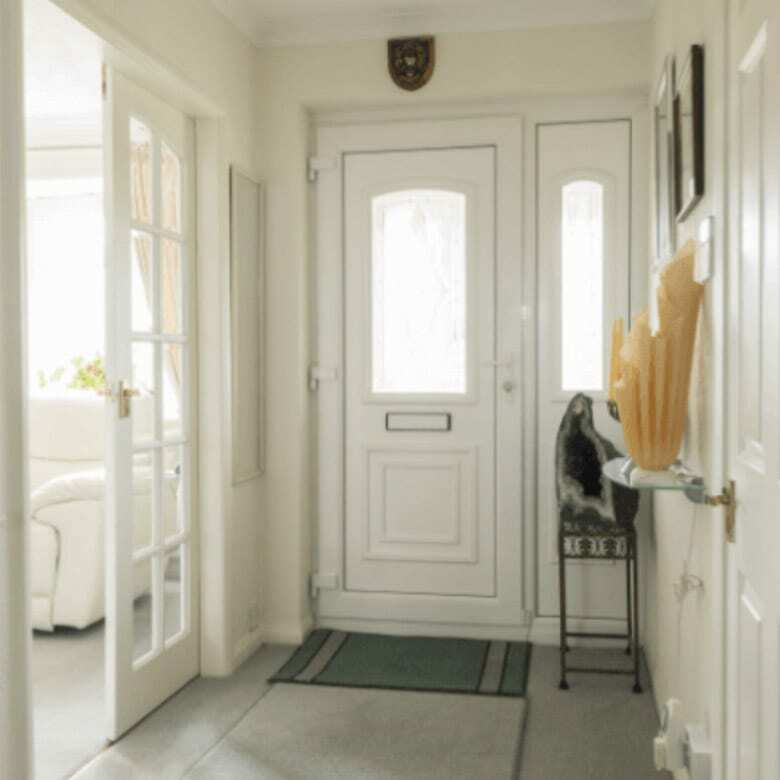 When choosing uPVC front doors, it’s important to think about your priorities. What’s most important to you – style, privacy, finish, access? 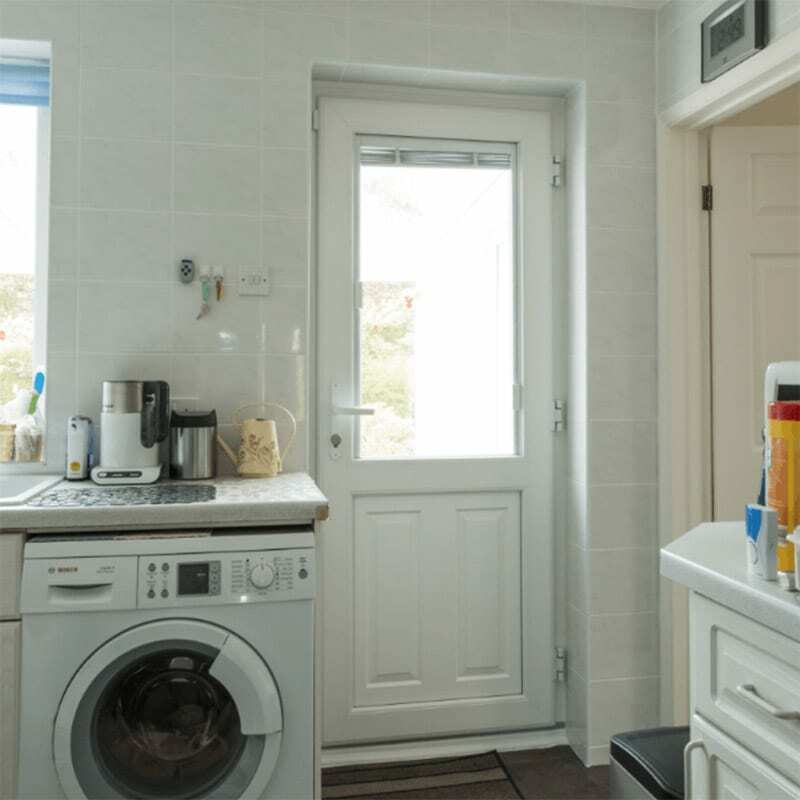 The good news is, VEKA have front and back doors to meet all of these requirements. 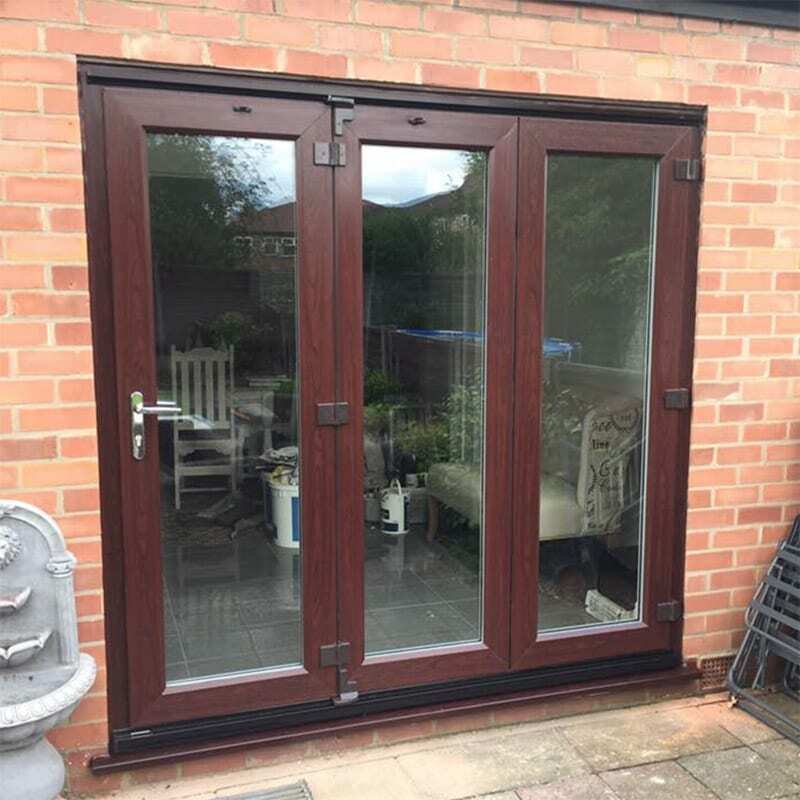 Plus patio doors, french doors and bi-folding doors too. Residential doors, patio doors, french doors & bi-folding doors. Make sure your visitors get the best possible initial impression of your home with a stylish, elegant and welcoming VEKA uPVC Front Door. 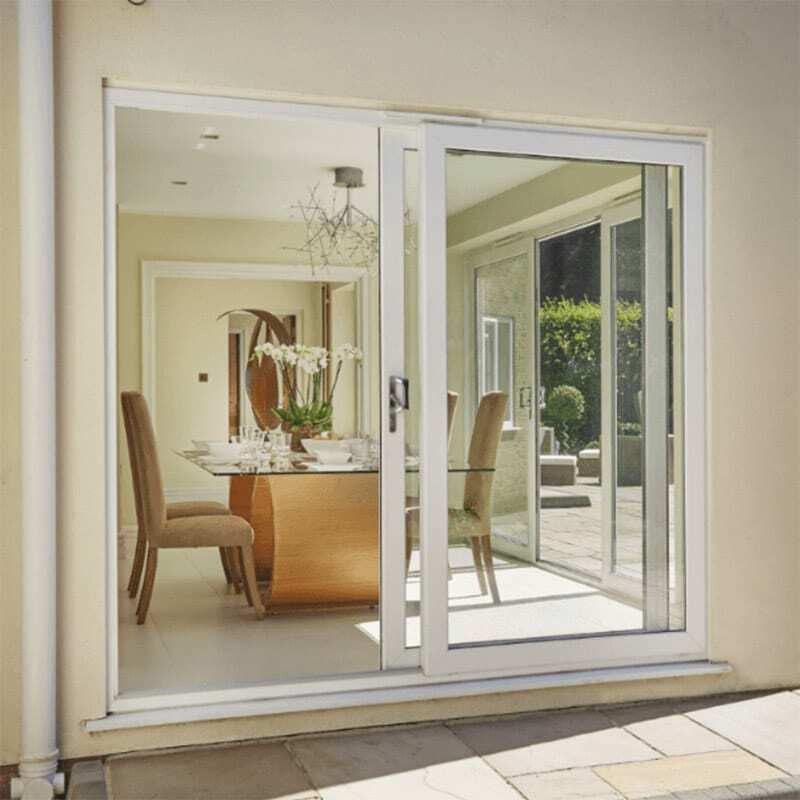 Stylish, in-line sliding Patio Doors are specially designed to provide a luxurious gateway to your garden or conservatory without taking up any of your valuable living space. 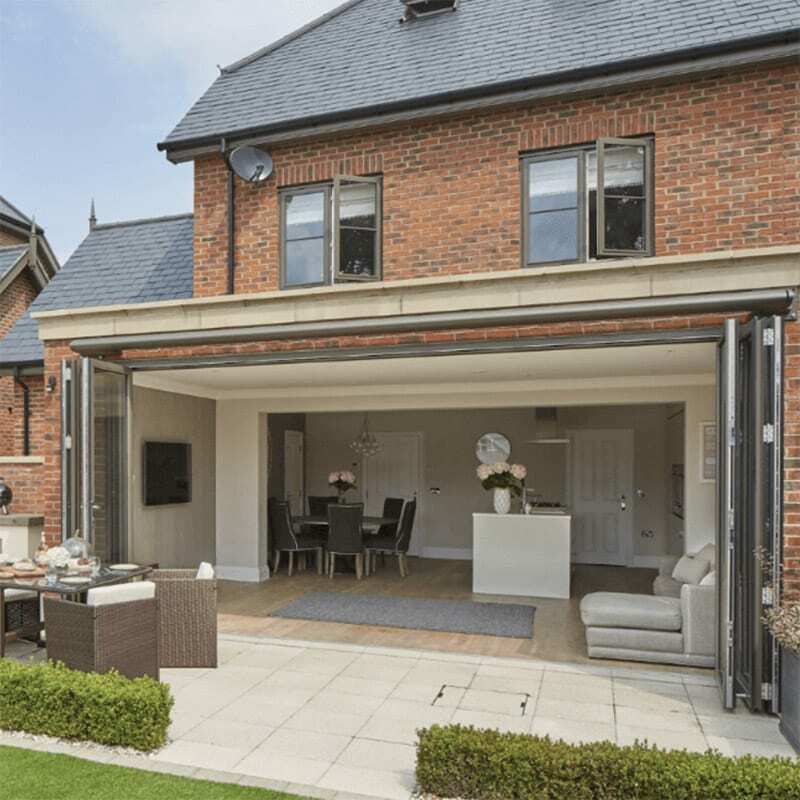 The beauty of a Bi-fold Door is that it can fill the full width of your property or conservatory, creating panoramic views and creating a unique living space that is as versatile as it is beautiful. 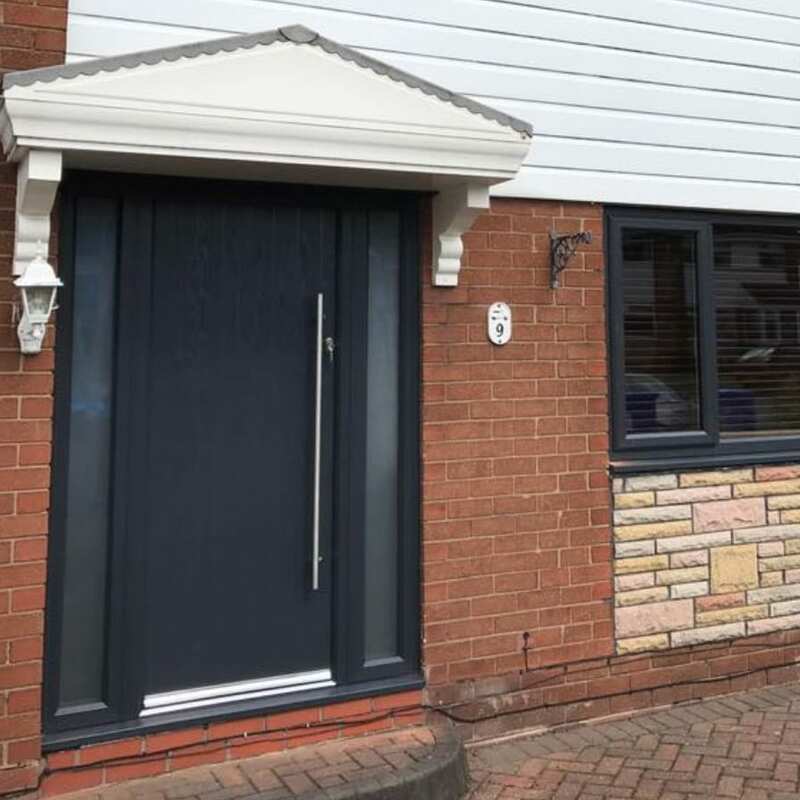 Having a top quailty back door will add to the aesthetics of your property as well as keeping your house safe and secure. VEKA French Doors are available in a wide range of colours and woodgrain finishes to match your existing windows and will significantly enhance not only the style but also the value of your home. 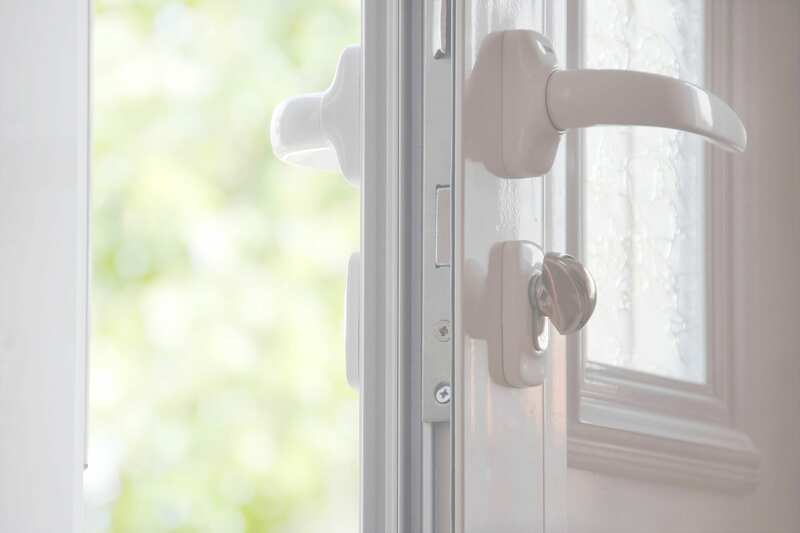 With a range of stylish colours and woodgrain options to choose from, you can put your own personal stamp on your uPVC doors – and your home. You can even choose different colours for the inside and outside. 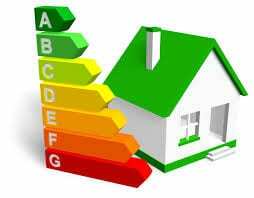 Our uPVC front doors are ‘A’ rated to offer superb heat retention, helping save money on your heating bills. Just had a new front door supplied and fitted by K&M Installs and am delighted with the job they have done. From Kris coming out to give me a quote to the very professional and friendly guys doing the fitting. The whole process was seamless at a great price too, thanks guys. We’ve used this company twice to replace blown double glazing units so knew they were good, clean, efficient and prompt. They have just replaced an old tilt and turn window where the mechanism had gone and true to form, did a lovely job. It looks great with real attention to detail. Highly recommended. Kris has been carrying out repairs and full installs for my building company and for my landlords. He is always competitive and punctual and his teams are clean and efficient. He also installed bay windows and bi-fold doors at my own property and sash style UPVC windows on a building job.